Located in the middle of several beautiful orchards, Mt. Lincoln Peach Co. shares its passion of fruit with anyone who visits. 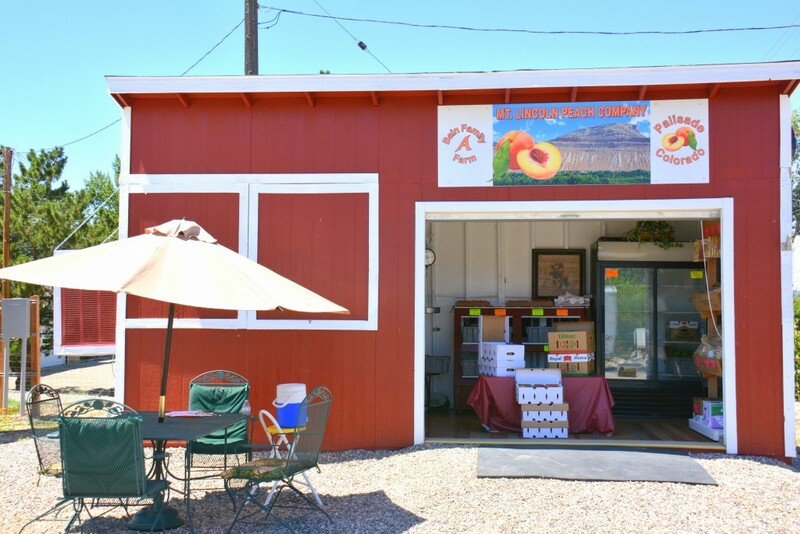 Family owned peach farm, with 13 varieties of peaches. Peach Orchard Open Mid July to September.